Fitbit Versa is said to be one of the perfect smartwatches available. It is not only a lightweight smartwatch but also helps to keep your fitness on track. Undoubtedly, Fitbit Versa is considered as one of the reliable smartwatches that has only been getting more and more popular since its launch. Moreover, Fitbit Versa offers almost same features and functionalities that rivals are offering at double price. 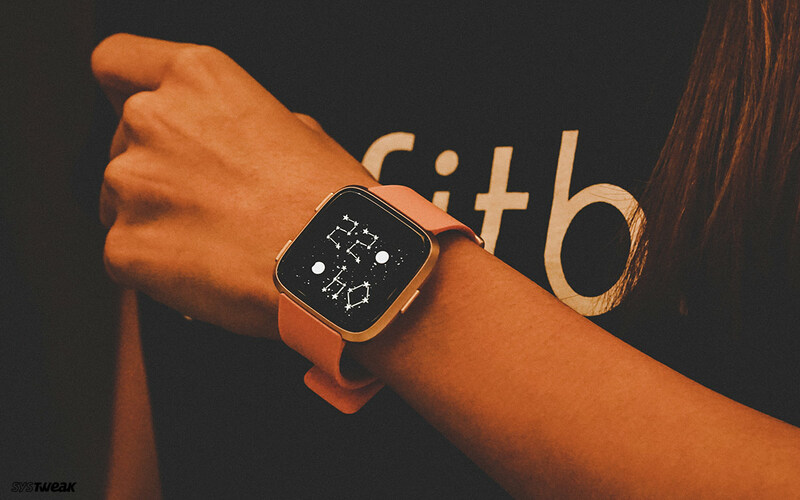 Likewise, Fitbit Versa provides various choices for its users to choose the flawless clock face that can be easily changeable and customizable. In this post, we’re going to discuss how to customize and change your Fitbit Versa clock faces to make it more stunning than ever. Fitbit Versa comes with power-packed capabilities and features that let’s you modify the clock face as per your mood. If change and newness are your forte b then you can play with colors and set a new one because a cheery looking screen definitely contributes a lot to your mood and disposition. So, follow the below steps to change your Fitbit Versa clock face. Step 1: Access your smartphone and launch Fitbit app on it. Step 2: Click on the Fitbit Versa icon, which is located at the top-right hand corner of the screen. Step 3: Now, Go to Clock Faces tile and choose All Clocks. Step 4: Select the clock face that you liked the most and click on it. You need to click on Select to choose the same clock face. Step 5: After making the required changes, you will notice a loading bar on the screen and a slight vibration on the wrist.. Now, you can notice the same loading screen on your Versa smartwatch as well. Step 6: The new clock face will automatically come up on your Fitbit Versa. You will get tons of various categories to choose a perfect looking clock face. 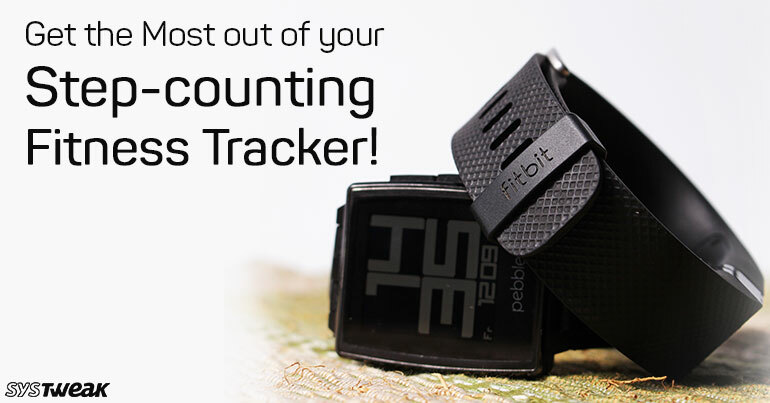 You can view the variety in Fitbit, Stats Heavy, Digital, Analog, Fitbit Labs, and All Clocks. You can access more faces by using the “View All button”. As every smartwatch comes with various capabilities and functions, likewise each clock face takes place with various controls and aspects such as time format and color. That means with every clock face you are going to control numerous aspects of its design. However, as not all the clock faces come with all the additional options that you’re looking for so you need a clock face that you can customize as per your needs and requirements. 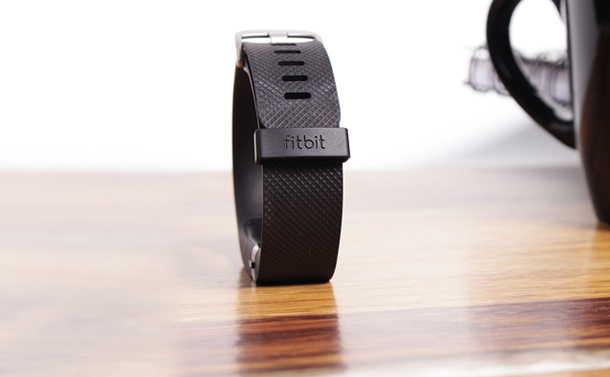 Step 1: First, you need to access your Fitbit app using your smartphone. Step 2: Click on Versa icon. You can locate at the top-right hand corner. Step 3: Choose Clock Faces tile from the new screen. Step 4: You will get a tiny gear icon beside the name if your current clock face can be customized. Step 5: If your clock face can be customizable then you need to click on the gear icon to visit the Settings page. Now, you can choose the preferred background image. Overall, customizing and changing your Fitbit Versa clock faces is quite smooth and straightforward method that you can perform to enjoy the best of clock faces. Do not forget to share which one did you like the best in the below comments section.